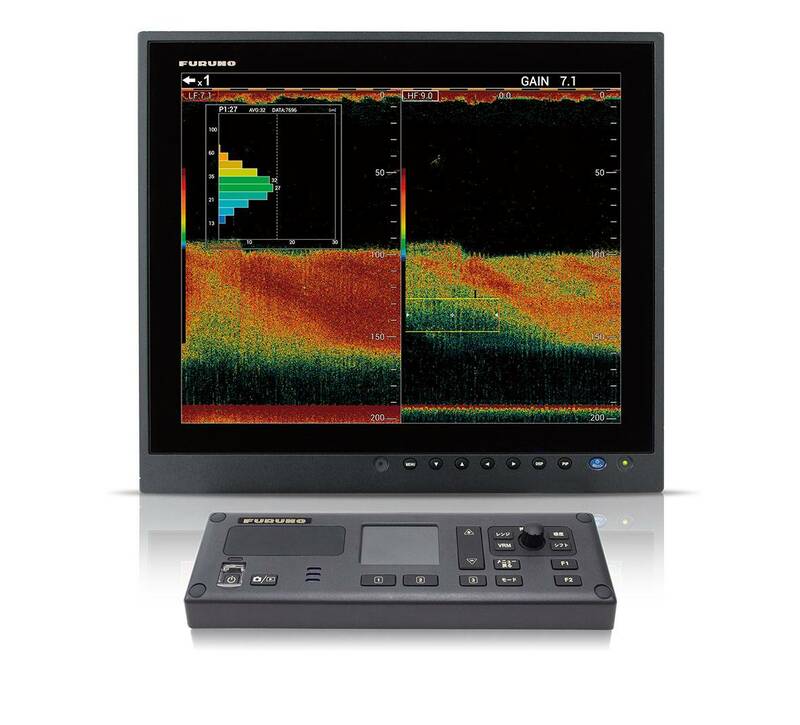 FCV-1900G features a unique fish size indicator that utilizes TruEcho CHIRP™ technology for precise estimations of fish size and size distribution in schools of fish. 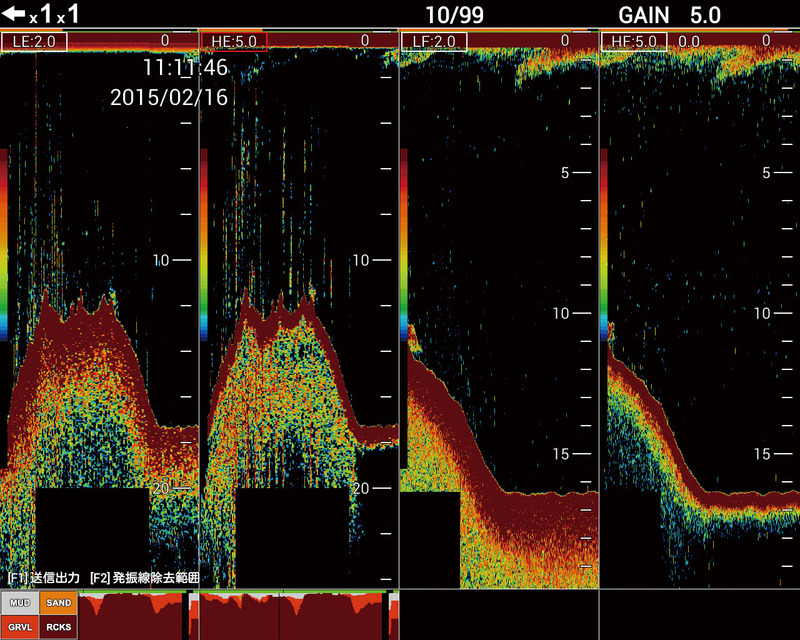 You can accurately analyze schools of fish all the way from shallow to deep waters. 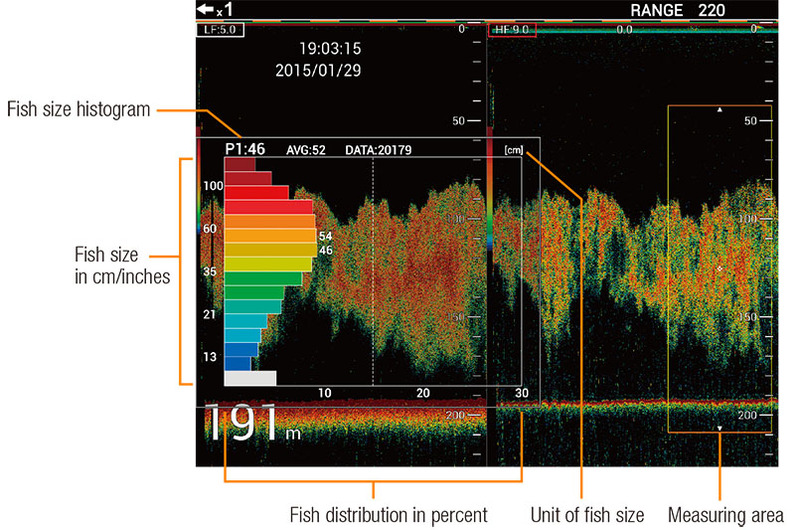 With a quick glance at the simple and efficient graph, you can get all the information you need to identify fish size and distribution. Once you know the fish size and its distribution, you can use this information to estimate the species and whether it's a viable target or not. Together with the TruEcho CHIRP™ technology, the FCV-1900G allows you to choose the best position to throw your net. Then, based on the fish size graph, you can choose the right mesh size for efficient operation. 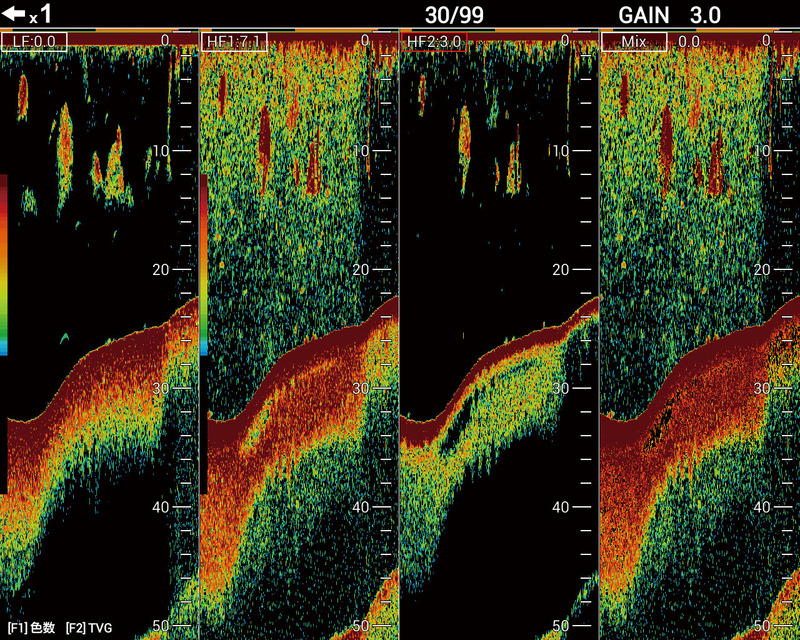 Experience incredibly accurate echoes, even in deep waters thanks to our TruEcho CHIRP™ technology. 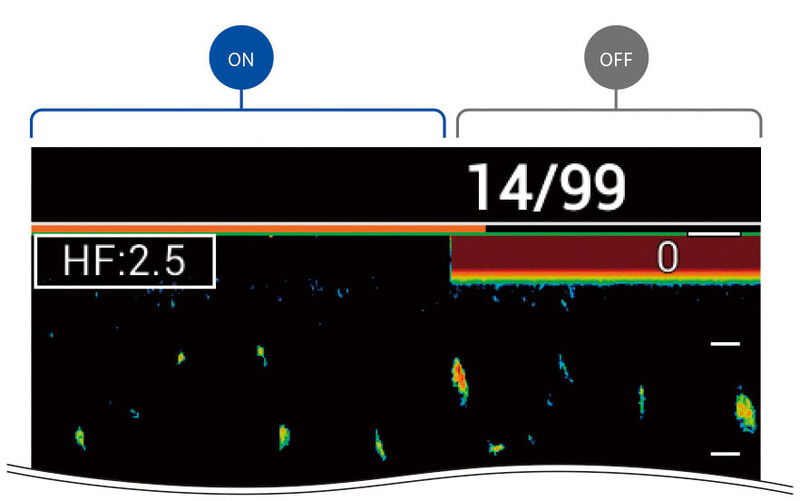 The FCV-1900G is well suited for trawlers where accurate and reliable information about the sea bottom is necessary. 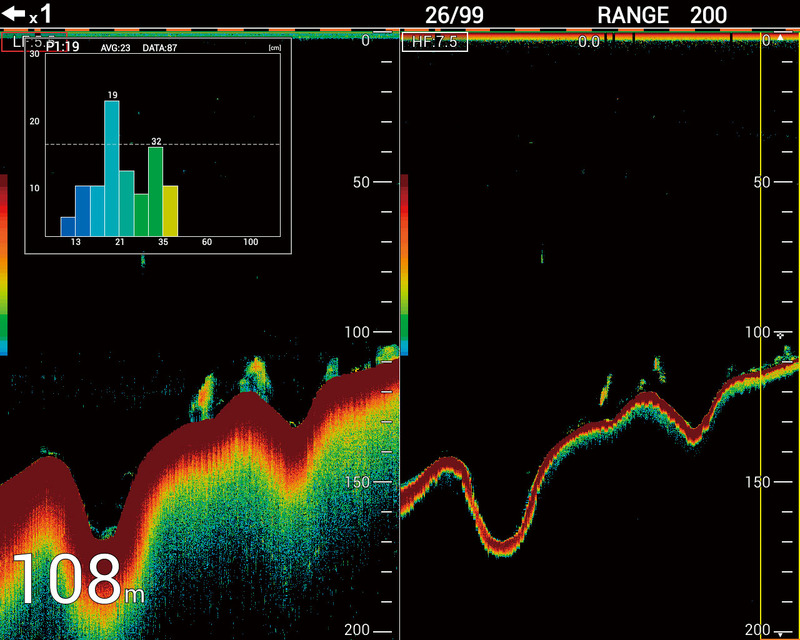 Utilizing the fish size graph, choosing the right target is simple, allowing you to maximize your time at sea, while avoiding unnecessary bycatches.